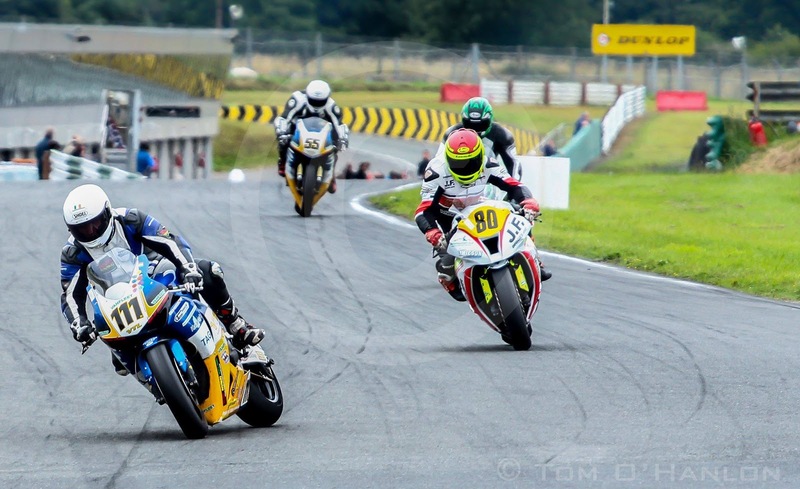 Irish Short Circuit Championship and the Masters Superbike Championship. This page is not affiliated to any club, organisation or to the Motorcycle Union of Ireland. This website is maintained by Shane Graham and Andy Quinn. Image of former Irish Superbike and Masters Champ Brian Mc Cormack backing it in at turn one Mondello Park copyright Tom O' Hanlon Photography.